It’s been no secret that I received the honour of being published in this book anthology. I’ve been on cloud nine since my essay was excepted by the Lose the Cape team! I was even more excited to purchase an ebook to read on my kindle app before the printed version was available. I’ve bragged about this book shamelessly and promoted it on all corners of my social media. For this I have no apology as my acceptance revitalized my commitment to my writing. I was feeling dejected as some bigger publications I submitted to denied my stories. In the meantime I was published on some great websites as well and I’m appreciative of that. I was looking for some reach on my social media platform and to build my brand. I was floundering and I didn’t feel like their was a clear path for me. So I decided to write for publications that really mattered me and not chase the “cash cow” that I was. I have no judgement for anyone else to enter those hallowed halls it’s just been too hard on my bruised ego. I saw that Lose the Cape was accepting submissions so I applied and got accepted! I was very happy and my post made it into the top 5 as most read for the month of October. This was a nice feather in my cap then I saw the call for personal essays for the book anthology to Lose the Cape-Never will I ever. I jumped on this opportunity like a cowboy to a horse and sent in my story. You can imagine my surprise and elation when I opened up my email and saw my acceptance and congratulations! I hugged my husband tight and I sprang out of bed like I was on fire and broke out into an Irish jig. I’m sure I made my ancestors chuckle as I like to speak in an Irish accent when I’m happy. Tis true it was my Ma’s way of making me laugh, sing, and dance. So who am I not to entertain my family in the same manner? 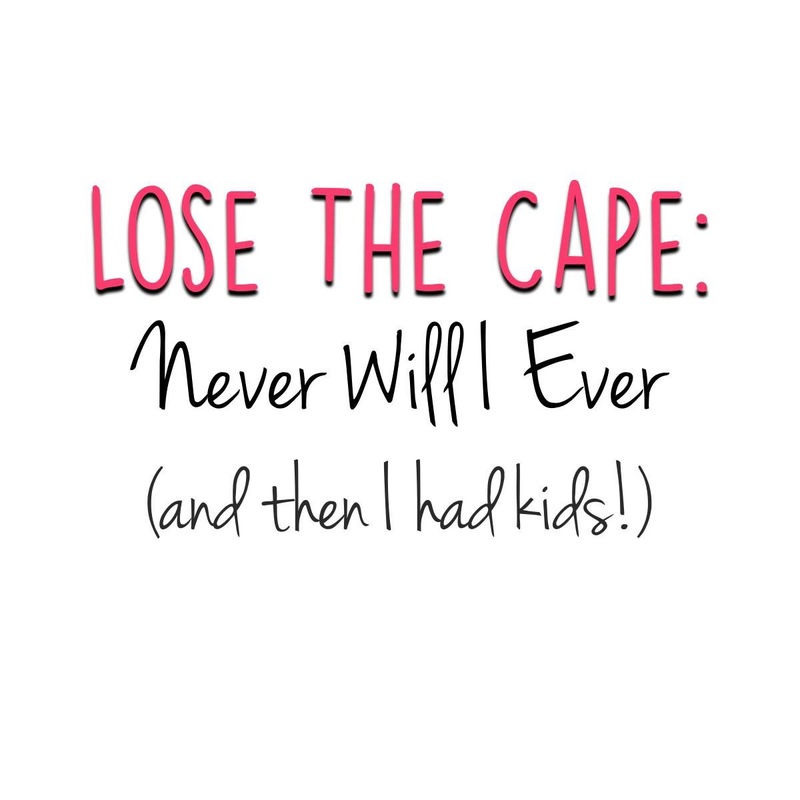 Without further ado I give you my review of Lose The Cape-Never will I ever. I received this book as an ARC (Acquired reading copy) for my honest review and I’m privileged to be a contributor to it as well. I was very excited to see my words in print but this book has provided so much more than that! I read each story learning more about myself with each writer’s personal accounts. 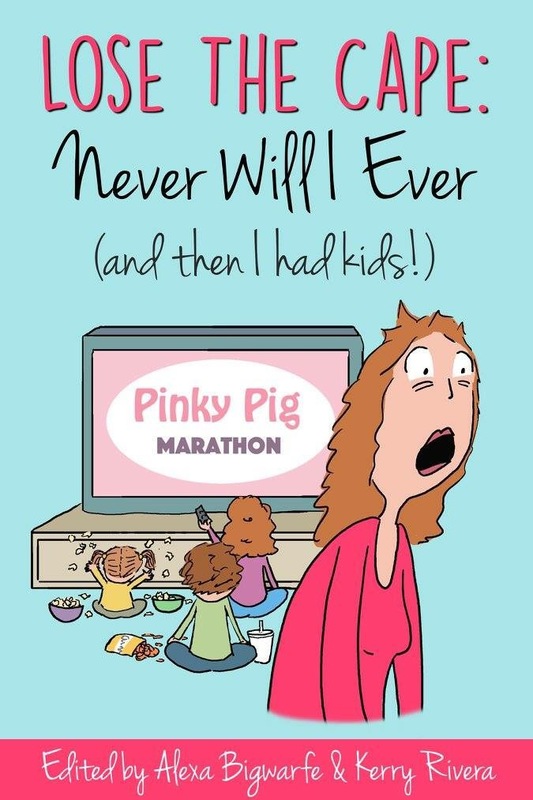 I laughed, cried, laughed, found my composure again and found myself so absorbed in these heartwarming stories. Lose the Cape-Never Will I Ever is a wonderful book written by such talented people and edited by the amazing team at Lose the Cape and Kat Biggie Press. I feel so blessed to be a part of something so special. Just recently I applied and was accepted as a writer/contributor to Lose The Cape. I love being on such a creative and talented team that reside there. I’m learning more about myself as a writer and as a person with each story I read there. I’m affirming myself as the writer I always dreamed I would be and living for my Mom’s vision for me. 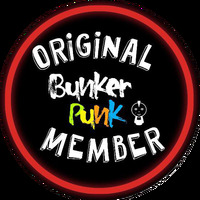 Please come check out the website and follow along on social media as well. 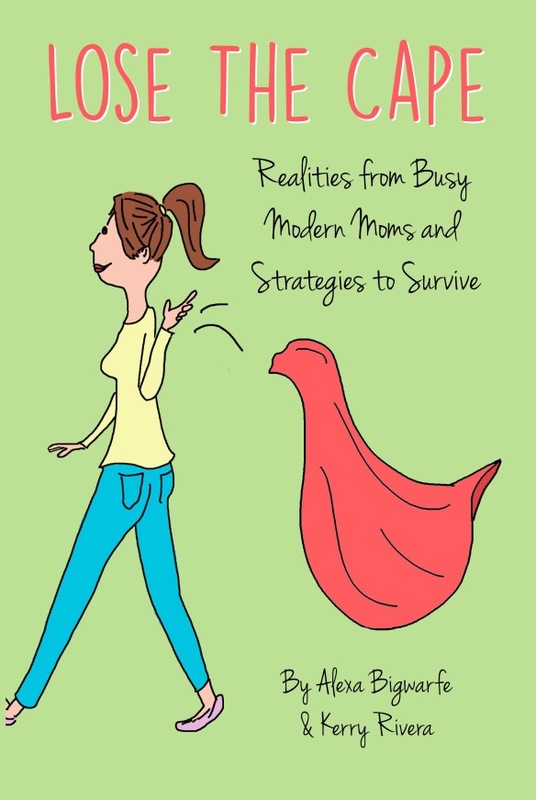 I also wrote a book review for Alexa and Kerry’s first collaboration Lose the Cape-Realities for Busy Modern Day Mom’s and Strategies to Survival you can read it Here. Make sure you enter the Valentine giveaway for these great books. Alexa Bigwarfe is a freelance writer, wife, and mother of three children and a dog. In addition to raising her children, managing her home, and writing, Alexa’s heart is in advocacy and raising funds to support nonprofit organizations involved with infant, children and women’s issues. Alexa launched her writing with her personal blog No Holding Back, (katbiggie.com). Here she chronicles topics including health and wellness, living with autoimmune diseases, and most importantly, her grief after the loss of one of her twin daughters to complications from Twin to Twin Transfusion Syndrome (TTTS). Alexa took the experience from that painful life event and channeled it into a compilation book for grieving mothers entitled Sunshine After the Storm: A Survival Guide for the Grieving Mother and recently edited another book anthology Never the Same Again-Families Forever Changed by Twin to Twin Transfusion Syndrome. She has also been published in two anthologies, The Mother of All Meltdowns and The HerStories Project. Alexa enjoys writing articles about parenting and children’s health and wellness topics for regional parenting publications and online magazines. In her “spare” time, you can find Alexa enjoying time with her girlfriends or hiding in her closet for some “alone” time. Kerry Rivera is a full-time working mom of three kids with a to-do list that stretches to “infinity and beyond.” Between a demanding corporate gig, the nightly homework and kids’ activities, and managing a household with her full-time working husband, she blogs about the “juggle” at BreadwinningMama.com. Her career journey started in the newsroom trenches and has since transitioned to working for one of the largest global automotive companies. She additionally writes for corporations, government agencies and brands in her “spare” time, and especially enjoys sharing the joys of modern parenthood around the web. Her love for content creation is only trumped by her love for content consumption. Her Kindle and nightstand are equally full, and a stack of magazines can be found in every room of the house. As a Southern California native, she takes advantage of the outdoors, enjoying both the beaches and mountains with family and friends, and loves to caffeinate with Starbucks Refreshers and Coke. She aspires to perfect a handstand in yoga, but is still working on touching her toes. Good for you to continue writing because of the love of it and to do something that mattered. You really are a Super Mom!! See! Never give up on those dreams. I have a mad dream of becoming something in media or some such where I can spread the Magnet word ( 😉 ) far and wide and try to make people healthy along the way. I know it is a crazy thing to think but I honestly believe it will happen so I need to carry on doing so until it does! Keep on keeping on, ’till the fight is won! That is the plan. I shall also get little Archie involved and that should help because he is SUPER cute!! Congratulations to you Jeanine! It is a wonderful feeling seeing your writing in print. You’re welcome, it’s always my pleasure.